Before submitting manuscript to IJAPRR, Click here to check for plagiarism detection. Please check individual paragraph for plagiarism. Remember “plagiarism is a Crime”. 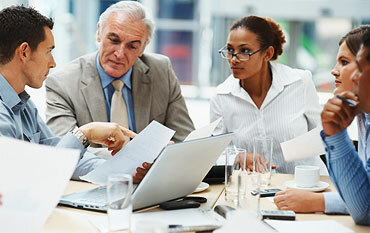 The editorial board members of the journal are world-renowned scientists with a lot of experience in publishing research papers in journals of great repute. IJAPRR strongly condemn and discourage practice of plagiarism. 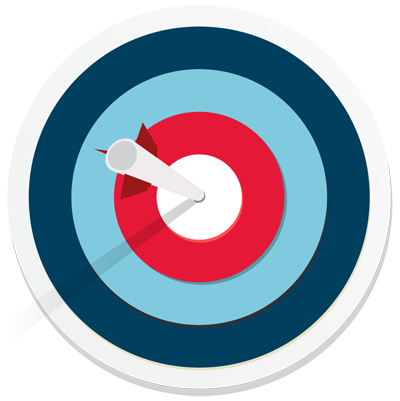 All received manuscripts have to pass through ‘Plagiarism Detection Software’ test before forwarding for peer review. We consider 'Plagiarism is a crime'. IJAPRR provide platform for researchers to publish and discuss their original research and review work. 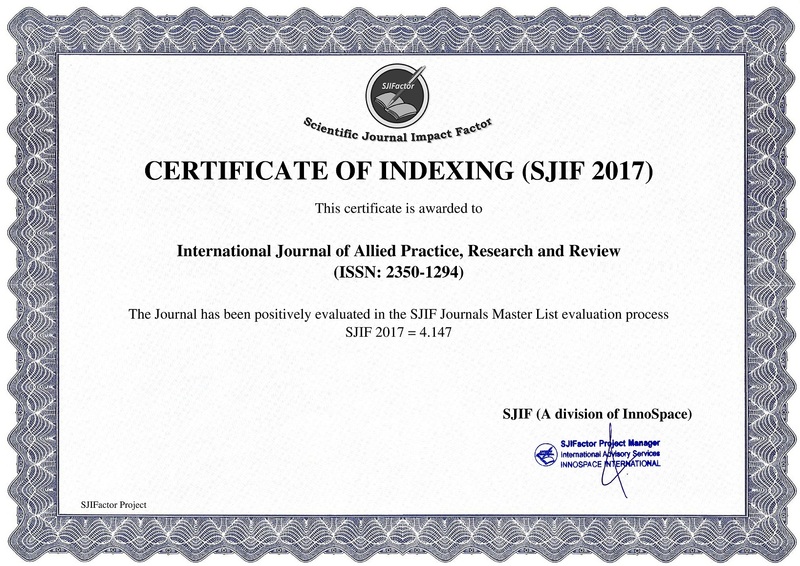 IJAPRR can not be held responsible for views, opinions and written statements of researchers published in this journal. 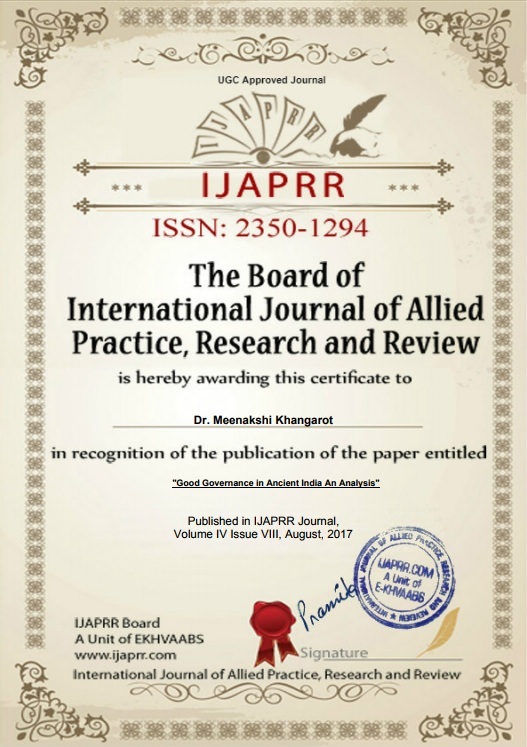 The “International Journal of Allied Practice, Research and Review” (IJAPRR) is an international scholarly peer-reviewed, electronic, open-access online research journal; It is a monthly peer-reviewed journal. It aims to provide a scholastic platform for budding scientists, researchers, research scholars, academicians and Industrialists etc. to present their research findings and to share innovations, theory and practices of various research fields. The importance will be on publishing quality papers rapidly and freely available to global community. An extensive sketch of the scope of IJAPRR comprises; peer reviewed original research articles, case studies, technical reports, reviews and short communications in interdisciplinary information on the practice and status of research.